Well, that took some work! 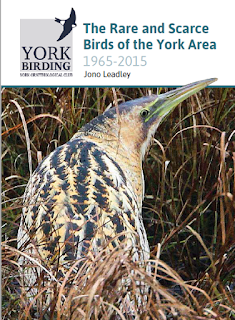 Last week I received back from the printers a book I have spent the last few years putting together, documenting records of the rarer bird species to have been recorded in the York area since the formation of the York Ornithological Club. All members of the YOC will get a copy to mark our 50th anniversary, but if you are not a member then you will soon be able to purchase this book by visiting the York Ornithological Club monthly meetings, or through the YOC website. A snip at a fiver!! All money from sales will go to the YOC. The cover sporting Mark Coates' super Bittern shot from North Duffield Carrs. The idea was simple: pore over the last fifty years' worth of YOC annual reports, log all the records and then put them into a book. Simple, right? Wrong! As I dug through the archive, it became obvious that there was a lot of conflicting information, some major omissions and a fair bit of confusion. I decided early on that I would not attempt to judge records that had been deemed acceptable at the time, regardless of what I thought and regardless of what more recent developments in identification etc might confer to earlier decisions. I have got a number of records in mind, some accepted, some rejected, that I may suggest need another look at some point in the future by the relevant committee, but this was irrelevant to this book. 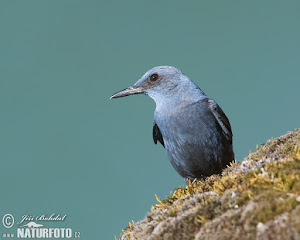 The main difficulties arose from the discrepancies between subsequent YOC reports, and between YOC and YNU bird reports and those of the BBRC. 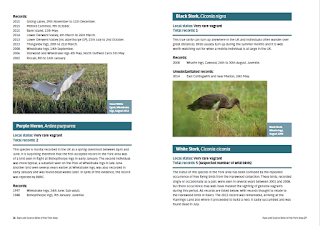 Also, Russ Slack's Rare birds of Yorkshire book and Craig Ralston's Birds of the Lower Derwent Valley book also contained various additional records which may or may not have been part of the 'official' record. Confusing stuff! Another headache was about which species to include. Some rare species have not been included as they have been known to breed in the area and documentation is scant -rightly so too. In other cases, the statuses of species has changed markedly during the period and if the book was written again in a few years' time, species such as Turtle Dove and Lesser Spotted Woodpecker may well be included, whereas Little Egret and Red Kite would be excluded. In reality, it doesn't matter too much what is in and what is out, I was more bothered about ensuring that the records for the included species were as comprehensive and accurate as possible. 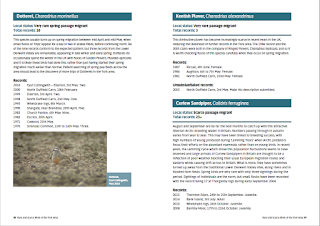 Hopefully, I have managed to wade through this mire and the result is an attempt at a robust documentation of the records of rarer birds published during the Club's history. Undoubtedly, other records may come to light, but thanks to the diligence and huge efforts of Dave Tate - to whom I owe a great debt of thanks - I am hopeful not too much has been missed. If an accepted record is missing, please let me know and I will ensure it is included in a future edition. 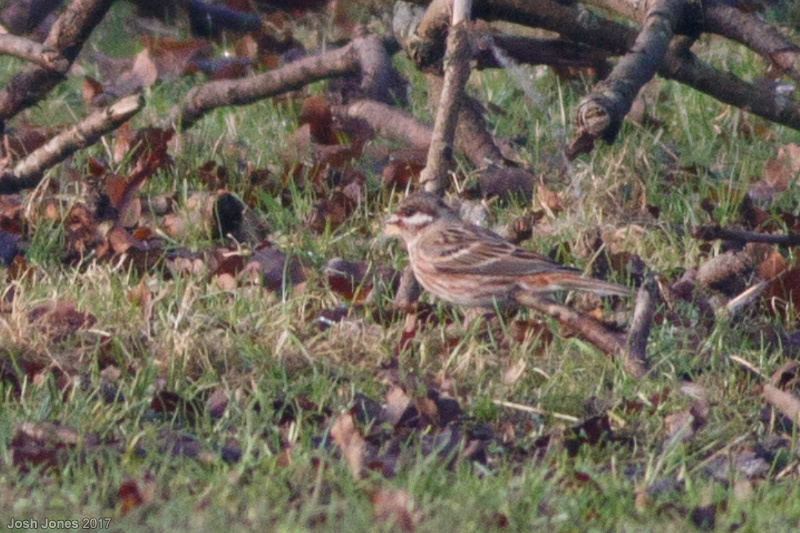 Likewise, if you have images of some of these birds I would love to hear from you. I am very grateful to the small number of birders who supplied me with some super images, but a bit disappointed that some very long-standing bird photographers in the York area did not want to help. This is a shame, because their work would undoubtedly be enjoyed by many people through this publication for many years to come. The result of the work is a 74 page book which will hopefully be of interest to York area birders and possibly those beyond. 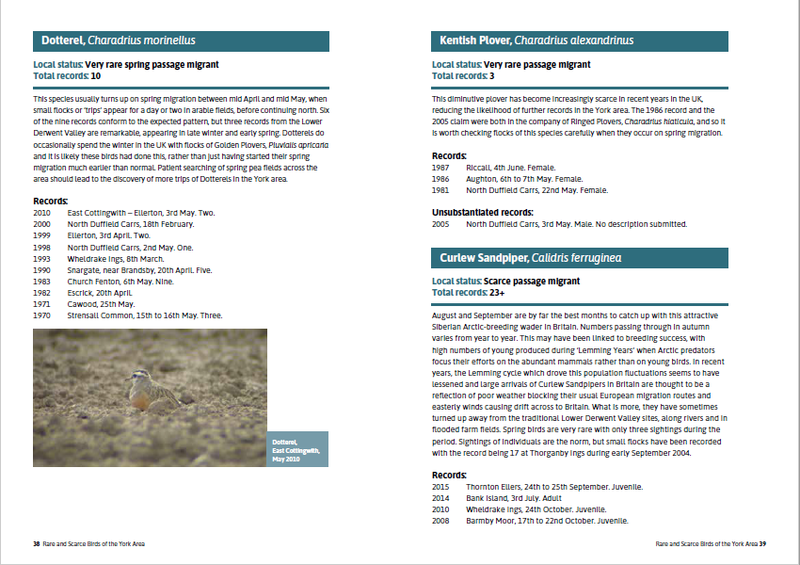 Some records, such as a pratincole in 1980 only came to light during this project and otherwise may have remain hidden away. My friend and colleague Sally Henderson has done a great job of designing the book and I am grateful to her for this. Lastly, I hope the book will inspire more birders to get out in the field locally, rather than always heading for the coast (yes, I am guilty of this! ), as undoubtedly we are missing lots of locally rare stuff by under-watching Castle Howard, the LDV, etc. So get out there and find the next York Guillemot!! 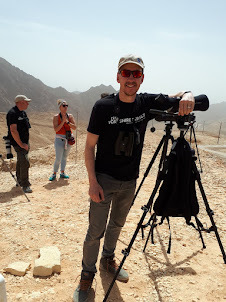 I am a birder from York, who became a Dad in April 2008 (and again in March 2010). I birded York until 1993 when I went off to UEA in Norwich. After spending some time in Madagascar and Indonesia, I ended up in Cambridgeshire. 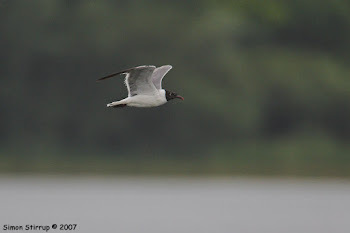 In May 2009 I moved away from one of the best inland birding patches, Grafham Water, Cambridgeshire, to live in Norfolk. 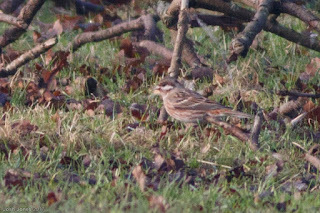 I birded the mid-Yare Valley NNR (Strumpshaw - Buckenham - Cantley) for 18 months, but have now moved back to York, where I'm from. Most of my time is spent on Dad duties and my band, Our Enemies, but when I get chance to go birding, I spend my time tramping round the York area, especially the LDV and Wheldrake Ings, and getting across to Flamborough and Filey from time to time. The rest of the time I try and work on my nature skills, checking out this and that. I work for Yorkshire Wildlife Trust (since 2010) as North Regional Manager, having formerly worked at Norfolk Wildlife Trust (2009-2010) and Beds, Cambs, Northants Wildlife Trust (2001-2009). 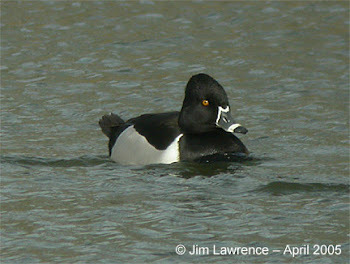 I also do a bit of leading/guiding for Yorkshire Coast Nature and Wildlife Travel. 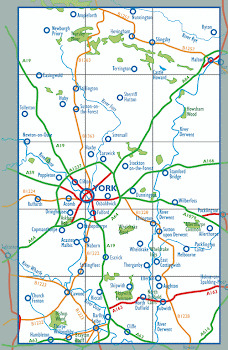 I am on the committee of York Ornithological Club where I am the Bird Recorder for the York Recording Area (see map). The image at the top of the page is a Great Grey Owl watched hunting voles in a clearing in Alberta in 2006, one of the best birds I have ever seen. Discover amazing wildlife and stunning landscapes of the Yorkshire Coast, North York Moors National Park, Great Yorkshire Forest and Yorkshire Wolds. 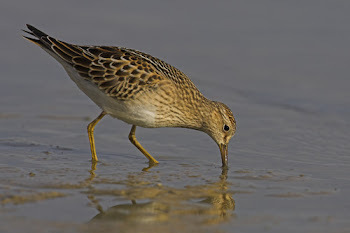 Our wildlife tours and photography workshops are led by local and professional expert guides eager to help you discover the secrets of Yorkshire’s unique natural history..
Mark Hawkes and myself found this Pectoral Sandpiper flying over at Grafham Water, Sept 07, fortunately, it landed on the muddy shore. 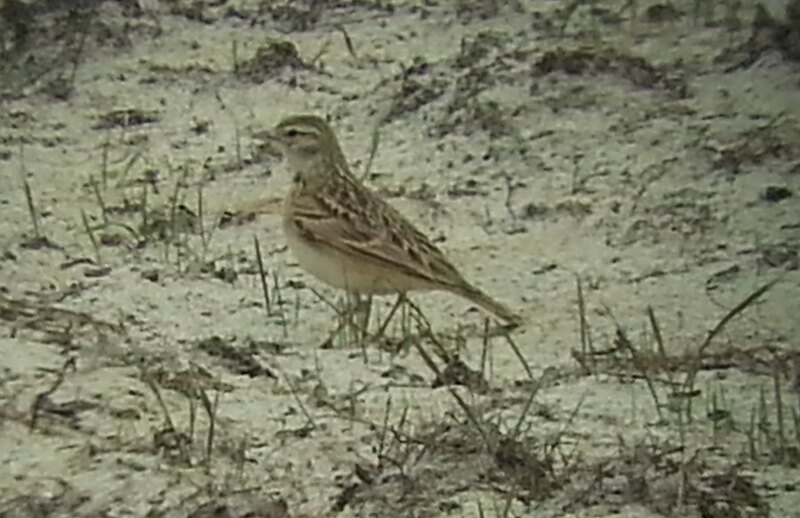 Cambridgeshire's third and a good find at Grafham Water, in October 2006. 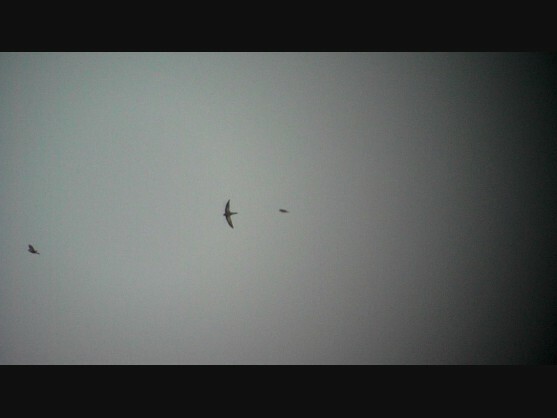 This corker flew past with Ringos and Dunlin and landed on the shore in front of me. Corker! My first decent 'find' at GW, this corking drake was with the Tufties on the sludge lagoons on a sunny April morning. 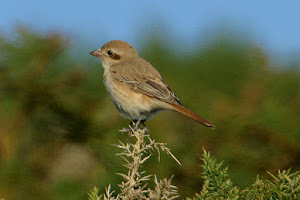 Ten years on from the shrike and we were back in Cornwall. Dunc proclaimed I have just seen a blue bird! And then this popped up. Britain's third and a first for mainland Cornwall. This isn't a photo of the bird. 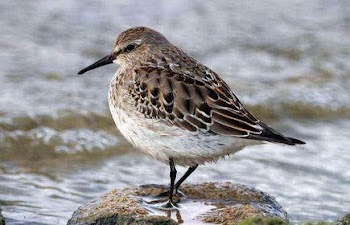 The first good bird I was involved in finding, with my folks, and old mate Duncan Poyser, at Zennor in October 1989. 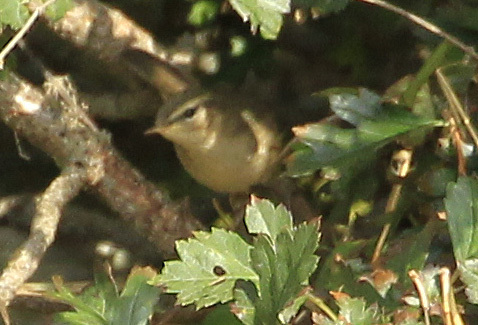 Cornwall's first record. This isn't a photo of the actual bird. 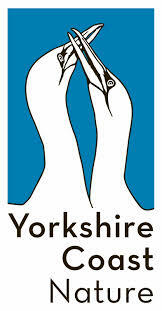 Yorkshire Wildlife Trust - join! if you thought these posts were boring, you won't want to read these! Sol having just ticked Duke of Burgundy. Took me 40 years, took Sol 5.